Accident claims are there to help compensate you if you have had an injury as a result of an accident through no fault of your own. Each case is considered individually, but you have a higher chance of receiving some compensation if your accident happened in the last three years and you were not to blame for it. 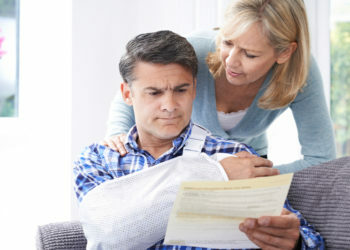 The compensation can cover medical expenses, any lost wages due to time off work because of the accident and any other resultant financial losses or damages. A road accident can be a traumatic life event with huge-ranging consequences, both physical and psychological. 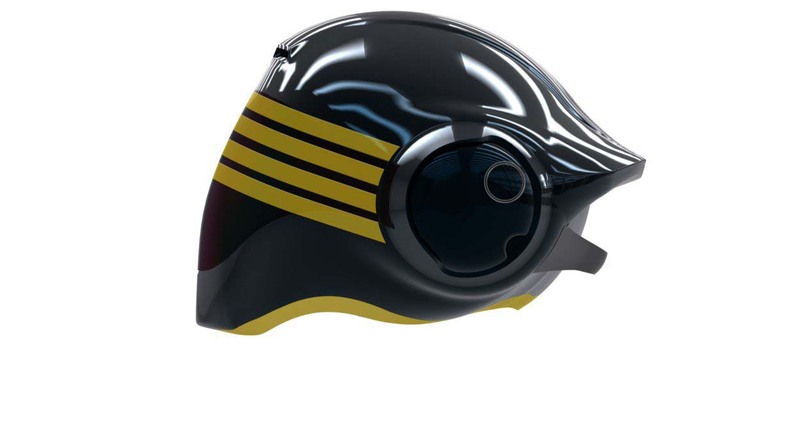 Included in this category are motorcycle accidents, passenger, cyclist, and pedestrian claims. If your fall in a public place is caused by negligence on the part of someone else, you could make a compensation claim. Accidents at work can include serious injuries caused by dangerous machinery. They are often caused by a lack of proper health and safety provisions or insufficient employee training. 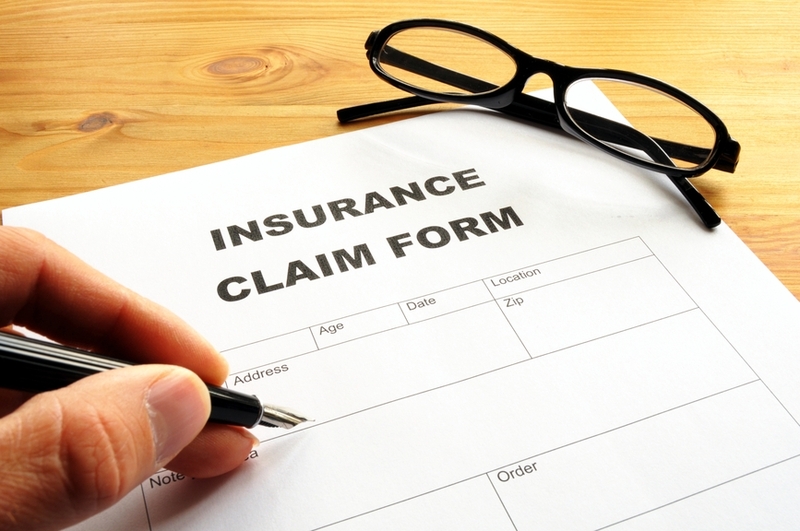 A first party claim is one that you lodge with your own insurance company, whilst a third party claim is filed with the insurance company of another person or business. For example, if you are in a road accident and the other driver is at fault, you would file an insurance claim with their car insurance provider. 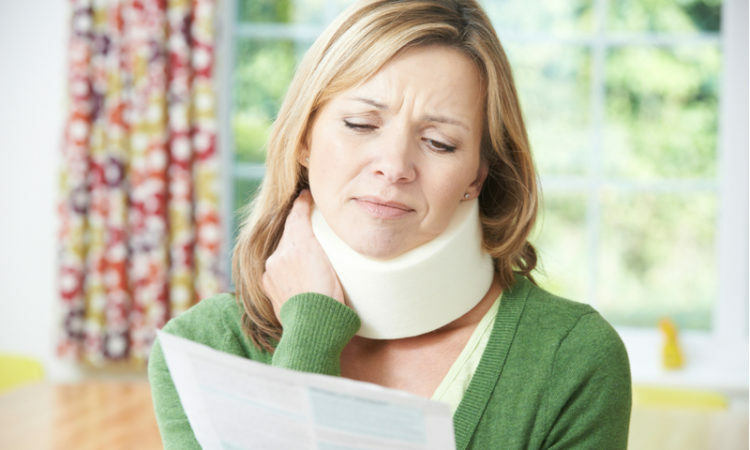 If you are injured at work or in a shop, you can claim against the business’ insurance policy. 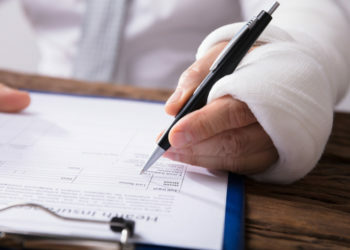 The accident claims process can be complicated, so personal injury claims companies can help guide you through the different steps if needed.